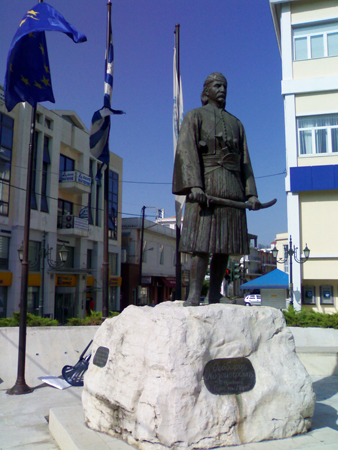 Pyrgos is the largest city and the capital of the prefecture. It was built by a peasant, Georgios Tsorotas or Tsernotas, from Tsorota in Kalavryta. While digging to find water for his animals, he found an ancient treasure, in return for which the Sultan granted him the title of Bey (Afentis) of the area along with endless extends of ground, which were uninhabited. He built a tower (pyrgos) to supervise his property and the city, which developed around it, was named after this tower. 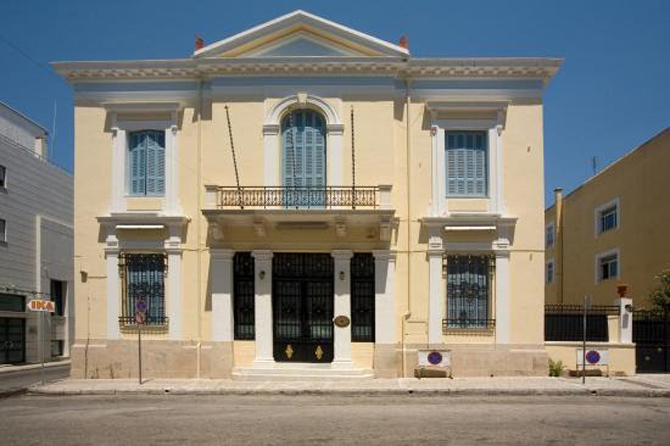 Pyrgos flourished in the late 19th and the early 20th century due to its location that favored the process and trading of raisins. 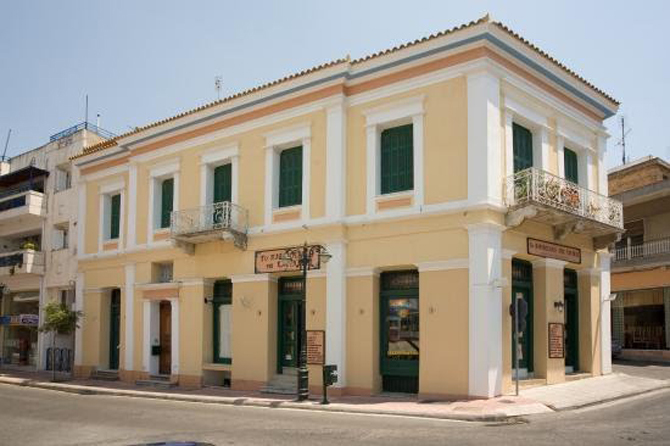 For many years, Pyrgos and its port, the seaside town Katakolo, was an important export center for the Black Corinthian raisins and wines. 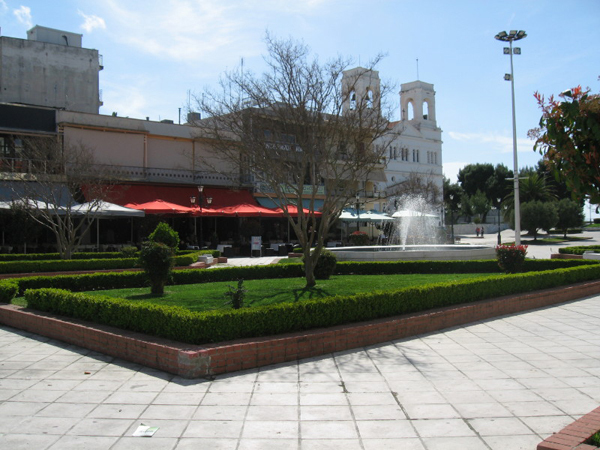 The city became the capital of the Prefecture of Ilia in 1937. During its prosperous days, many mansions and public buildings were built, some of which are still adorning the city. 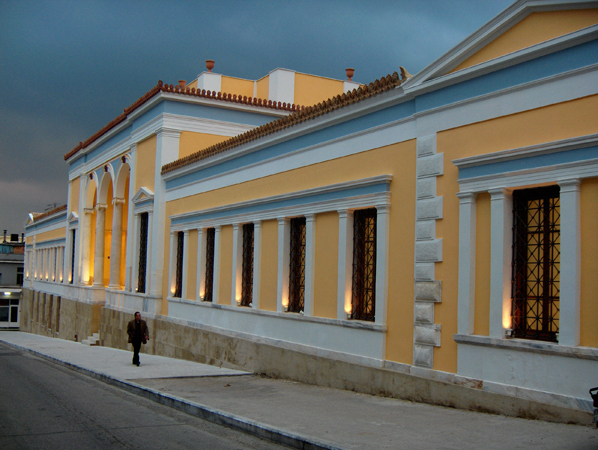 This is also when the famous architect Ernst Ziller designed some wonderful structures, such as the market-place (Agora), which is the most beautiful building in Pyrgos until now. 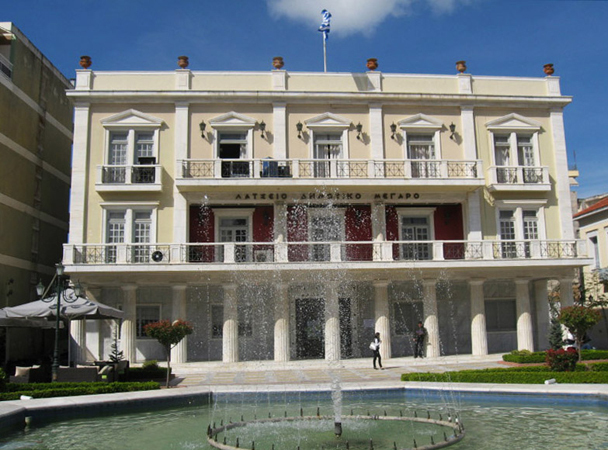 The market-place is closed to the public, but it has been scheduled to open its doors by the end of 2012 as an Archeological Museum, where exhibits from all over Ilia (except for Olympia) will be displayed. Nowadays, Pyrgos is a vital city, attending the needs of its inhabitants with its grand advantages: the port in Katakolo, its rich production of agricultural products and the unrivalled beauty of the surrounding nature.